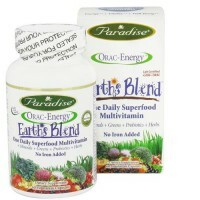 Naturally fulfill the bodys daily absorbed iron needs for women. With a clinically proven high absorption rate, this product is able to naturally fulfill the bodys daily absorbed iron needs for women with low iron levels by only containing 5 mg of a highly absorbable form of iron in one dose. 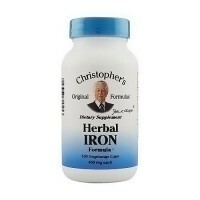 By consuming a low dose of iron, harsh side effects are less likely. 100% natural and suitable for vegetarians. This is a naturally occurring iron rich mineral water. At no stage is anything added to the water to affect its natural composition. 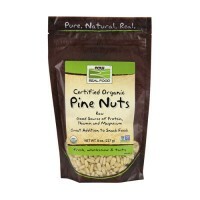 This means donot have to worry about other ingredients causing adverse reactions or complications. The US RDI for iron is based on 18% bioavailability of ingested iron. 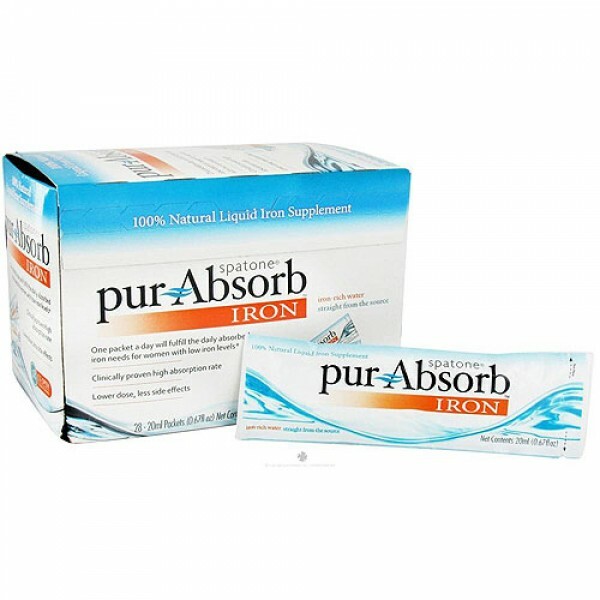 Because pur-Absorb has a clinically proven high absorption rate, less supplemental iron is needed to fulfill the daily absorbed iron needs for women with low iron levels. 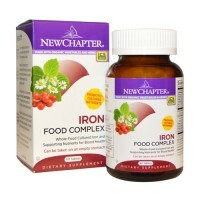 One packet a day will fulfill the daily absorbed iron needs for women with low iron levels. 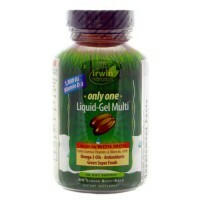 Clinically proven high absorption rate. Lower dose, less side effects. Other Ingredients: Spring Water (Aqua) (Natural Iron-Rich). Daily, drink entire contents of one pur-absorb packet. pur-absorb is ideally taken diluted in orange juice as vitamin C (e.g. in a glass of orange juice) is well recognized to improve the bodys ability to absorb iron. If cannot tolerate orange juice try apple, mango, pineapple, or tomato juice - all rich in Vitamin C but low in tannins. pur-Absorb can also be effectively taken on-the-go straight from the packet or diluted in water. If pregnant or experiencing heavy menstruation, consult your physician as additional iron may be needed. Accidental overdose of iron containing products is the leading cause of fatal poisoning in children under 6. In case of accidental overdose, call a doctor or poison control center immediately. Packets are not child resistant.